On Site Placement staff works to improve the lives of our clients. We pride ourselves on building lasting, meaningful relationships that can lead to amazing opportunities. We believe that, for many, employment can lead to achieving dreams and experiencing a sense of purpose. 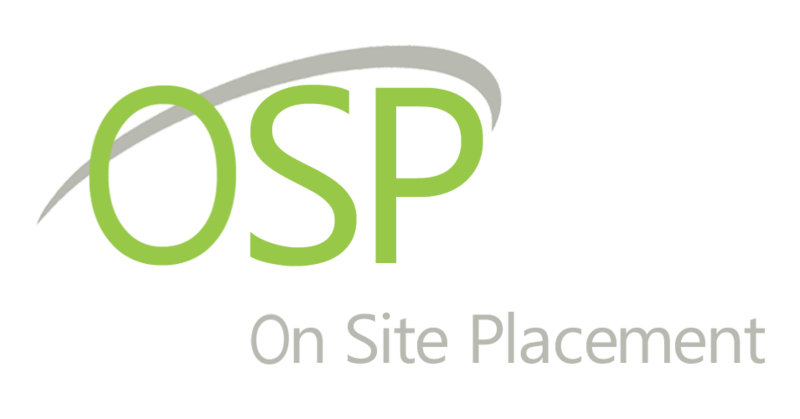 On Site Placement (OSP) is a not-for-profit, charitable organization located in Edmonton, AB. OSP has been assisting individuals with ongoing medical conditions or disabilities to find and keep work since 1981. Creating employment placement opportunities by matching the skills and abilities of individuals to employer needs. We are looking for an employment specialist to join our team of community leaders who are dedicated to attaining successful, meaningful employment for both our clients and employers. In this role, you will be increasing local job seekers confidence by supporting them to identify their strengths, interests and goal identifications. Please email your cover letter and resume to info@osp.ab.ca with the subject “Employment Specialist”. In the body of your email please identify why you are interested in working for On Site Placement, how your past experiences will transition into this position, and what your annual salary expectation is.